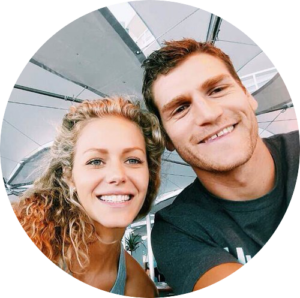 When I arrived in Johannesburg – or Jo’burg as the locals call it – it was a touch overwhelming. It was a huge city that seemed to sprawl on forever. But the disconcerting aspect of South Africa in general — and Jo’burg in particular — was the supposed underlying current of raw violence that had been spoken over the country by many a traveller. Don’t get me wrong, I’m not an armchair tourist. To date, I’ve visited 107 countries – 27 of them in Africa – and I generally travel on my own. But there I was in Jo’burg and wanting to get out and explore the country. The question was how to do it safely. Fortunately, there were options. When I was online, I was pleased to see that cheap flights from Jo’burg to Cape Town were readily available. Problem number one solved. So, I booked a flight and headed south the next day. 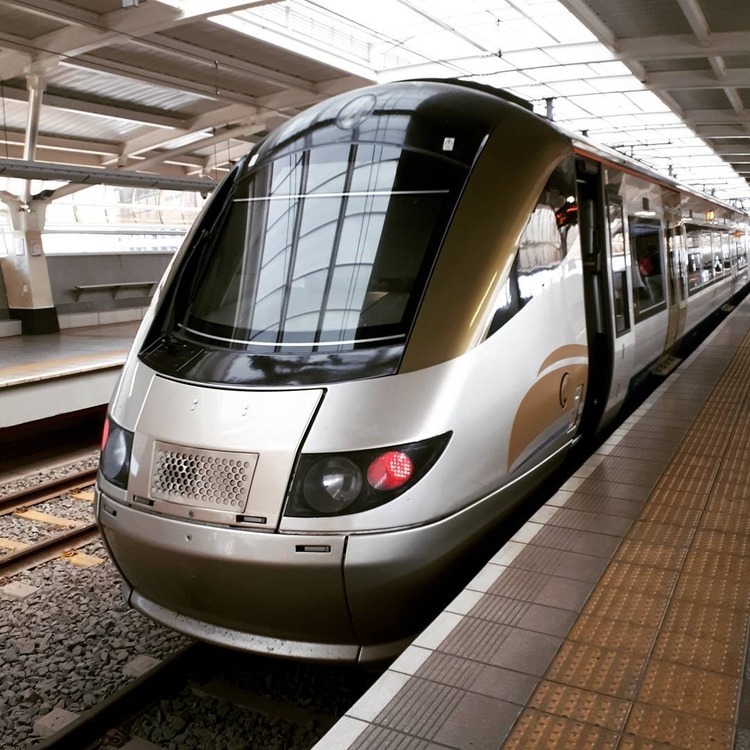 The Gautrain – an 80 KM fast, a modern train that will whisk you to the airport in a flash – is an inexpensive, painless, and safe way to get to the airport. Once there, boarding a domestic flight is a matter of going to the right gate. And as English is the language of South Africa, it is stress-free to ask for directions if you are lost and confused. Once in Cape Town there a few must-dos. I stayed at a friend’s mansion overlooking the ocean at St. James. 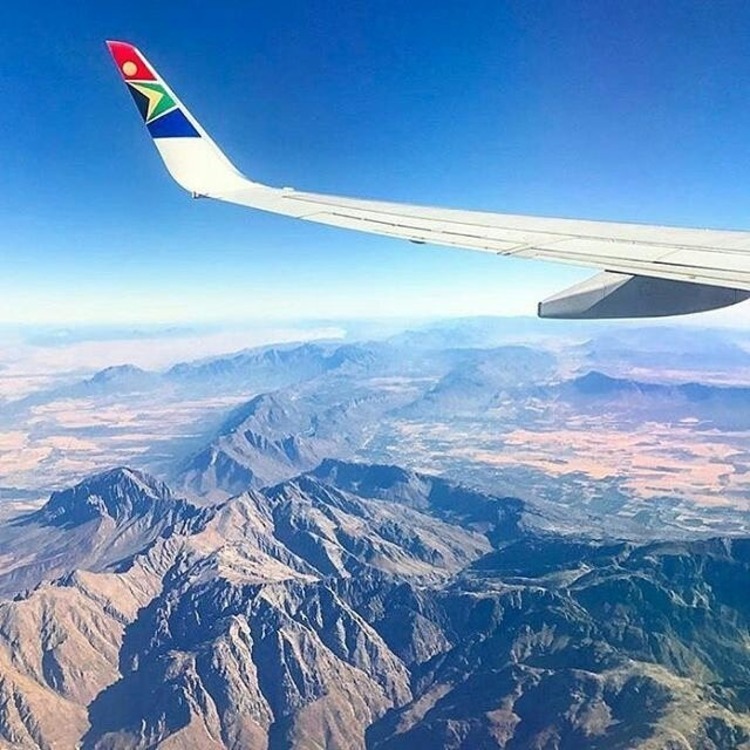 I had left my big bag stored in Jo’burg and was traveling with a carry-on and a huge purse so clamoring on and off the passenger cars was not a drama. The trains in South Africa are efficient, easy to navigate, and fun to take -The Gautrain in Joburg is a must try. It is a fast and efficient way to get around Gauteng. Figuring out things to do and where is go is always a challenge in a new place. Once again, the Internet came to the rescue. For some reason that I can’t quite explain, I wanted to see the penguins near Simon’s Town. Although I’m not a birder, I’m quite fascinated with this flightless species. It might have something to do with the film, March of the Penguins. Although I’d been close to penguins when I lived in Chile and Argentina, I hadn’t taken the effort to go and see them live. It was time to make up for it. The train from St. James to the penguins was the most logical way to do a day trip. And seeing the tuxedo kids was a great experience. Another tick on my bucket list. The next destination was Lesotho, an isolated kingdom surrounded by South Africa. The best way to get there was by bus, so I booked a ticket. It was an overnight trip, but the coach was comfortable and with the assistance of a bit of Scotch I was able to sleep. Just after dawn the next morning we arrived at the border and I went to Lesotho for lunch and the passport stamp. But that is a story for another telling. 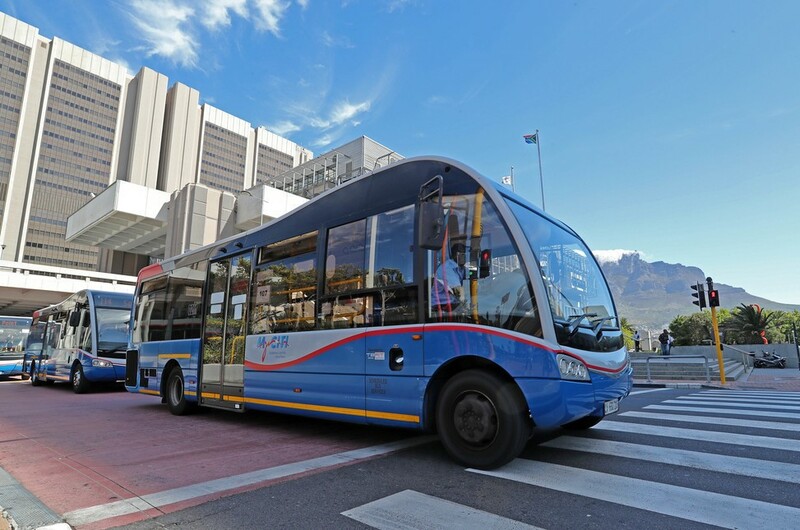 Based on my personal experience, I don’t have any hesitation in recommending planes, trains, and buses as a safe, efficient and pleasant way to travel around South Africa. 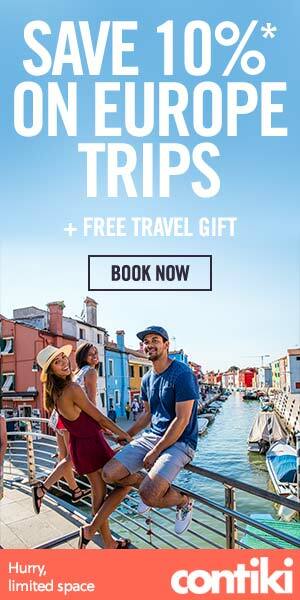 Just go – here’s a bucket list of some of the best things to see and do when visiting this beautiful country. And if you’d like to do something extra special, go on a safari where you’ll see some of the most fascinating animals South Africa has to offer!